Buying a new carpet? Before you get one, we have here some helpful tips for you. You do not merely look at a carpet and just get it since you like the color or the pattern. There are still other things that you need to consider so that you won’t waste your dollar on it and you won’t also risk the health conditions of your family members. Learning to choose a carpet is important since it can greatly affect your home’s look and even those occupying it. Also, you have to determine which areas you would like to put a carpet like the family room, the staircase and others because the carpet you need depends on the area’s usage. Aside from that, there are still other things that you should look into before getting one. Here are our tips on how to choose the right carpet for your home. 1. Know the function of the room. You have to determine what the usage of the room is. 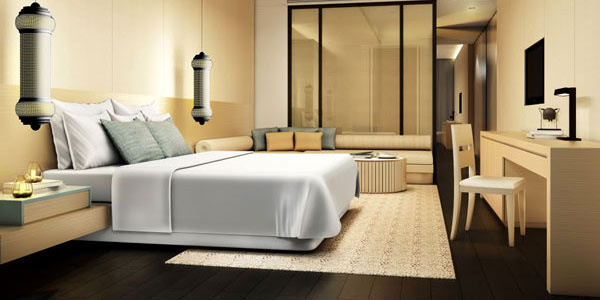 If it is for your bedroom which means that there is low traffic, you can choose a soft luxurious carpet. 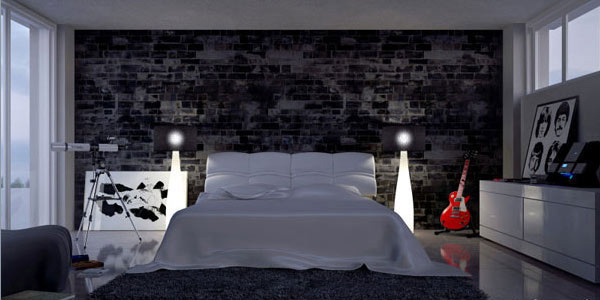 It can also be good for guest bedrooms which are only used during holidays or when you have visitors. When the area is used most often like a family room or a home office, you can consider using a carpet of good quality. 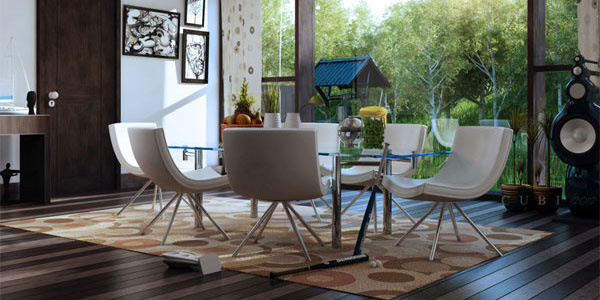 For a dining room, you have to use a carpet that can be easily cleaned. 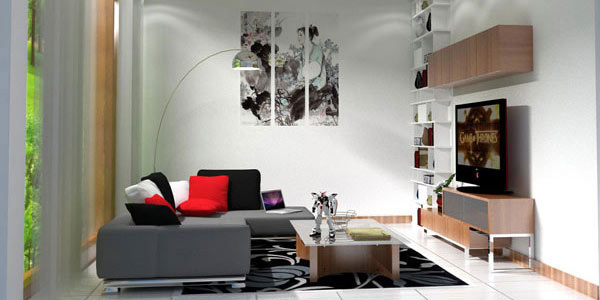 A room’s function is one important consideration in choosing a carpet. Some people are hesitant to buy a carpet thinking that it can only cause health hazards like asthma. But there are already carpets these days that can protect your family. Choose carpets that are made from natural products like wool, jute and other organic materials. Buy also the ones that use chemical-free dyes or organic dyes to do away with toxic fumes in your home. You may also want to purchase carpets that are made from recycled materials to help the environment. 3. Pick the right color. Your carpet can create a huge impact to your home’s interior. Choosing those with light colors can make the room look wider while darker shades like red can make a large room feel cosier. You can also pick blues or greens for a cool and relaxing ambiance. 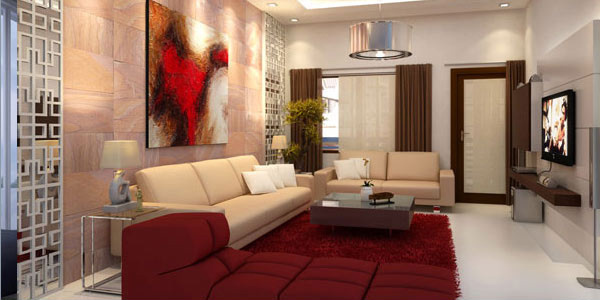 But you can also try neutral and warm colors for the carpet to let it blend in the environment. 4. Compare plains and patterns. Another option you have is whether to get a carpet of patterns and prints or only those with plain colors. Patterned carpets can cover up stains pretty well and can be a good focal point of your area. But if you do not want the carpet to serve as focal point, you can use plain ones with light colors. When choosing printed and patterned carpets, you can choose those that would match the interior of your home. You can also try buying tiled carpets so you can be creative in your combination of designs. 5. Know the different carpet styles. There are different carpet textures which depend on its pile. Pile is the top surface of the carpet and it varies in height and density. A carpet is more durable when the weave is tighter and there are more stitches and tufts per square inch. Below are the different carpet styles. Looped pile is the most common type of carpet made of yarn that is looped at the same height and left uncut with a variety of heights from short to shaggy. It is durable for heavy use and is easy to clean since soils remain on the surface. Cut pile is made by shearing off the tops of level-looped pile and looks cleaner and more refined than a looped pile. Random or tip sheared are made of a combination of the practicality of looped pile and the elegance of cut pile. Velvet is woven on a velvet loom creating cut pile threads that can change direction. One’s footprint can be shown when stepped on. Sculptured or curved pile comes in a variety of designs possible with two or more levels. Dirt can be trapped in its grooves. Shag or short shag is made from woven or tufted carpet with yarn that is not tightly twisted, showing dirt faster and requiring frequent vacuuming. Plush is a heavy cut pile that is deep and tightly woven. Footprints can also be seen when walked on. 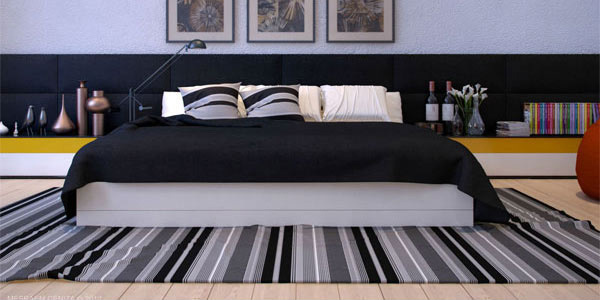 Saxony is the most popular type of carpet that is only available in cut pile having a moderate to tight twist of yarn. 6. Consider the carpet’s fibre. Wool is the most commonly used natural material that is flameproof, abrasion resistant, easy to clean, warm, resilient and easy to maintain. It ranges from cheap to expensive ones depending on its quality. Acrylic is synthetic mimicking the look of wool. It wears well with low static generation and is easily cleaned. It resists moths, soil staining, sun-fading and mildew. Nylon is the longest lasting of all synthetic fibres. It can retain color and texture well and is inexpensive. Modacrylic is similar to acrylic but is more costly and are usually blended with other acrylic fibres. It is resistant to moths, mildew and abrasion. It comes in limited colors, too. Olefin (polypropylene) is mainly used for indoor/outdoor carpet. It is very durable and would suit for heavy traffics. It is resistant to moisture, mildew, abrasion, piling and shedding. It is inexpensive and is the least attractive of all the synthetic fibres. Polyester is used mainly in shag or semi-shag carpets that are highly durable yet it is not as warm as other fibres. It can be appropriate for any area indoors. It is resistant to mildew, abrasion, moisture and to most soiling. Sisal and other grasses are cool to touch and inexpensive. It can be available in natural colors where their weaving patterns are usually understated or minimal. 7. Compare carpet manufacturing techniques. Carpets are created in different ways. You may want to look into this one as one of your basis in choosing a carpet. Weaving is the traditional method in making a carpet. It produces durable and attractive carpets. Weaved carpets are the most expensive ones in terms of manufacturing method. 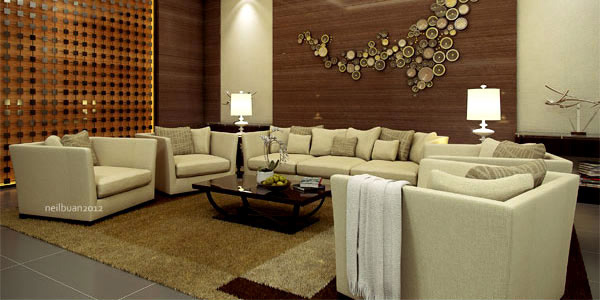 Tufting is used in making most of the carpets since it is faster and cheaper than weaving. It uses needles where pile yarn is stitched into a pre-fabricated backing with a row of needles. It is also capable to producing more designs. Fusion bonding done by heat fusing face yarn to backing creating flat carpets with few textural variations. Only few carpets are made this way. 8. Look into cleaning and maintenance. When buying, always as the salesperson how the carpet can be cleaned. Do not get those that require high maintenance since it will consume your time. It is very important to consider this one since you would need to clean and maintain your carpet so that it won’t hosts health hazards in your home. Avoid hard to clean shag or high end rugs if you have little kids or dogs in your home. Instead, use stain resistant carpets so that you will have lesser time cleaning it. Well, the aforementioned things will also be dependent on how much you have allocated for a carpet. Choose the ones that fit into your budget and would also qualify to your needs. You can get the color you want and look into the fibre as well. 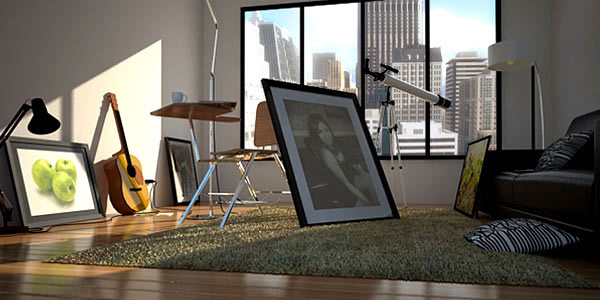 Ask for a pricelist with the detailed specification of the carpets so you can compare which ones is best for your home. 10. Get a good padding material. Along with choosing a carpet is getting a good padding material. Padding is placed between the subfloor and carpet above it that enhances the performance of the carpe. It provides additional acoustical value, comfort, thermal insulation and longer carpet life spans. Carpet is available with or without attached padding. It can be made from felt that provides good insulation and is long lasting, sponge rubber that is good for areas with heavy traffic, foam rubber that is the most durable and less expensive padding material or from Urethane foam that are either bonded (firmest), densified prime (plush) or prime (soft and resilient). Well, if you think buying a carpet was as easy as looking at its design, then you tips we have above could help you choose one. You can also decide whether to get a carpet or an area rug. That depends on what you need and what the function of your room is. You may want to get inspiration from our collection of Geometrical and Artistic Modern Round Area Rugs so you can see how it can enhance your home’s look. Hi, Catchy imahe which is very nice to understand. Recently i go through on aricle on Buyers’ guide to carpets on commonfloor. which is also good. article on Buyers’ guide to carpets on commonfloor. which is also good.